In the 12 seasons of "Grey's Anatomy" and counting, a number of major celebrities have played a few scattered, minor roles. Some were already known, some were dying (literally on Grey's) to be known. Here are 24 celebrities you forgot appeared or never even noticed on the popular medical drama. 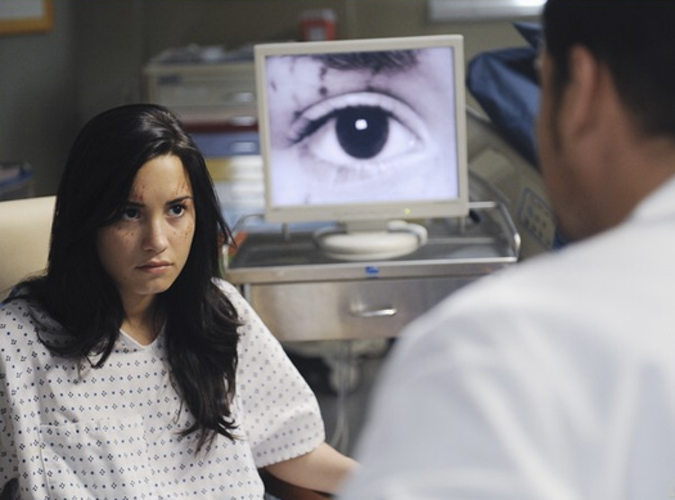 After killin' it on “Camp Rock" and posing as royalty on “Princess Protection Program," Demi Lovato popped up on season six (episode 22). She played Haley, a teen diagnosed as a paranoid schizophrenic. Alex and Lexie discovered she actually had Superior Canal Dehiscence syndrome, which meant her hearing was so sensitive that she could hear the bone-conducted sounds her body was making. Nothing a little surgery couldn't fix! 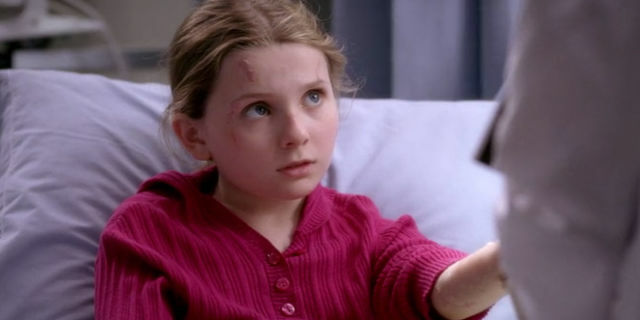 Before stepping on to the sorority scene in “Scream Queens," Abigail Breslin played Megan (in season three, episode three). She was a girl who believed she had super powers because of her insensitivity to pain. In seasons seven and eight of Grey's, Scott Foley played Henry, an uninsured patient Teddy married so he could be on her insurance plan. He had many health problems and (spoiler alert) he died during a surgery. 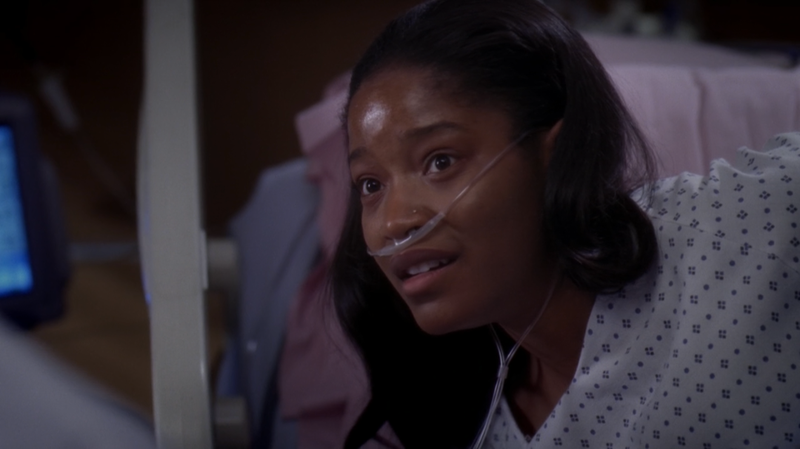 Keke Palmer from "Scream Queens" and "True Jackson VP" shows up in season 10 (episode 16) as a pregnant teen who doesn't believe she will be able to survive child birth. 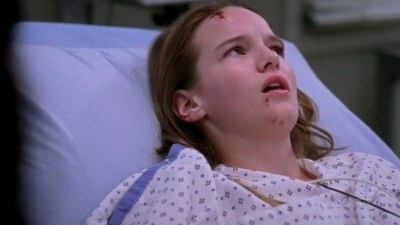 Mandy Moore appears in four episodes of Grey's (seasons six and seven) and was apart of one of the most traumatic experiences on the show: the hospital shooting. She played Mary Portman, a patient trapped inside the hospital during the shooting. Before his "Sonny With A Chance" and "Starstruck" days, Sterling Knight played Kip on season four (episodes 16 and 17) of Grey's. He went to the hospital with his friends after they dared one of them to lay in concrete. Before stepping on to the "90210" and "One Tree Hill" scenes, Jana Rae Kramer appeared on Grey's as one of the friends Sterling Knight's character came to the hospital with. She secretly liked the guy her friends dared to lay in concrete. 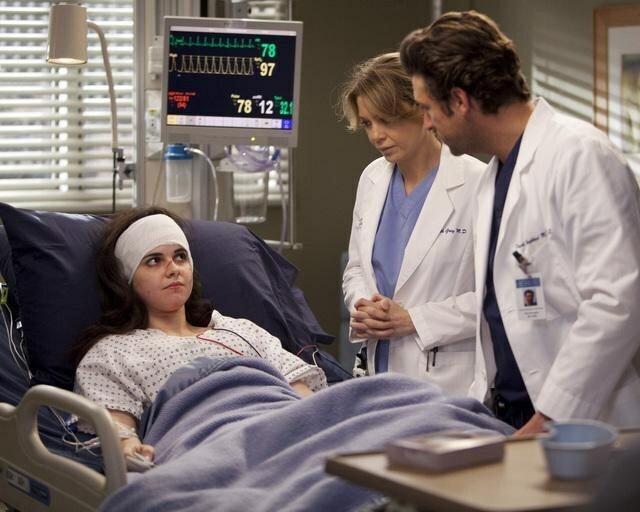 In season eight (episode 20), Vanessa Marano from "Switched At Birth" played Holly Wheeler who was admitted to the hospital after being found injured in a ravine. She was kidnapped when she was 6 years old. Comedic genius, Seth Green, played Nick Hanscrom on season four (episodes nine and 10) of Grey's. He had a tumor removed from his neck and only a thin layer of skin covered the wound. When he lets out a big laugh, an artery bursts and leads to his death. 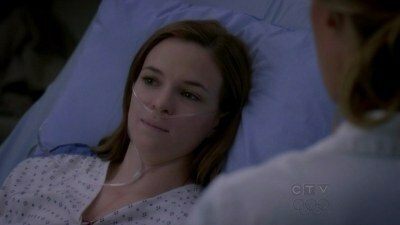 After "Stuck in the Suburbs," Danielle Panabaker made an appearance in season six (episode 10) as Kelsey. She was a heart transplant patient whose organs started shutting down. She ended up receiving a new heart and her boyfriend decided to propose to her after four dates because he believed they had already gone through hell together in the hospital. Kay Panabaker from "Phil of the Future" and "Read It and Weep" played Emma Anderson on season five (episode 10). She came into the ER with her sister after her sister crashed the car while texting and driving. 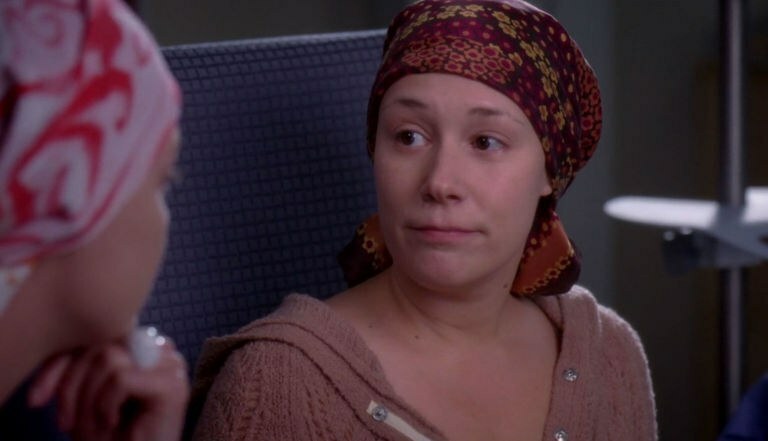 Before "How To Get Away With Murder" and her appearence in "Scandal," Liza Weil played Alison Clark in season five (episode 23) of Grey's. She played a cancer patient who was Izzie's chemo buddy. 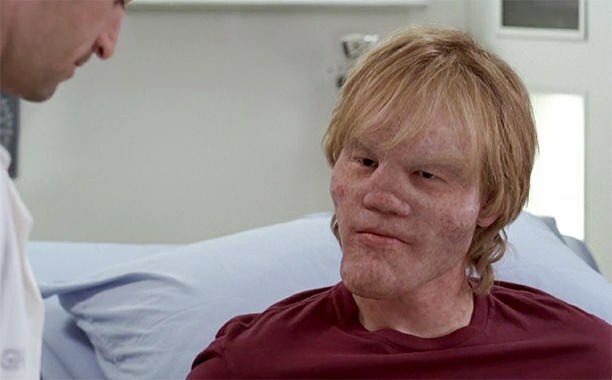 Jesse Plemons from "Friday Night Lights" and "Fargo" appeared as Jake Burton on season two (episode 18) of Grey's. He had a brain tumor caused by lionitis and died during the resection of it and his face tumors. In season seven (episode 12), Amber Stevens West from "Greek" appeared on Grey's as one of the medical students visiting the hospital to observe the surgeons. You may know Josh Malina as David Rosen on "Scandal," but before he became Attorney General of the U.S., he appeared in season five (episode nine) of Grey's as Seth Hammer. He played the husband of a hypochondriac patient. 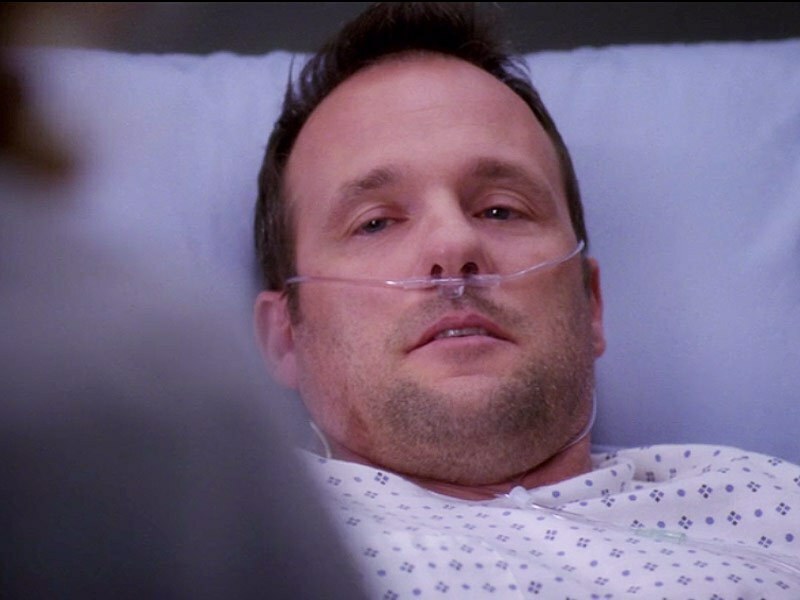 Before his mysterious role as Sam Keating on "How To Get Away With Murder," Tom Verica played Michael Norris on season five (episode seven) of Grey's. He was Erica Hahn's patient whose heart was stolen by Izzie Stevens for Denny. Remember when a man was brought to the hospital with a homemade bomb inside his abdomen? One of the paramedics had her hand inside the cavity, which was the only thing keeping it from going off. That lucky paramedic was Christina Ricci in season two (episodes 16 and 17). 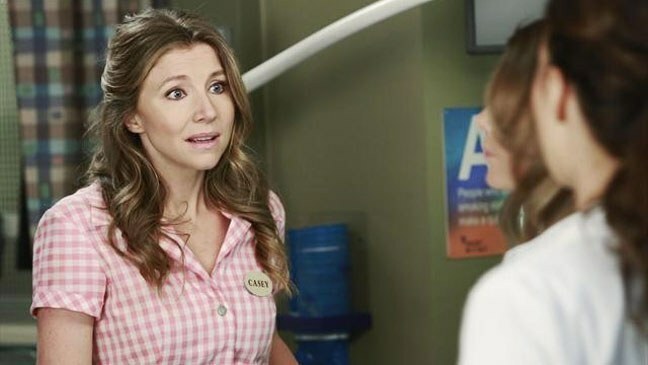 Sarah Chalke experienced a role reversal as she went from playing a doctor on "Scrubs" to the mother of a patient on Grey's in season nine (episode 19). 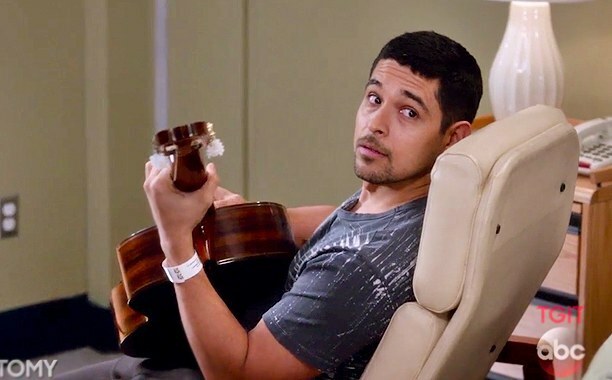 In five episodes of season 12, Wilmer Valderrama from "That 70's Show" played Kyle Diaz. He was a musician with MS, who briefly dates Stephanie Edwards and (spoiler alert) dies in surgery. Sarah Paulson from "Deadwood" and "American Horror Story" took on the intimidating role of young Ellis Grey in season six (episode 15). 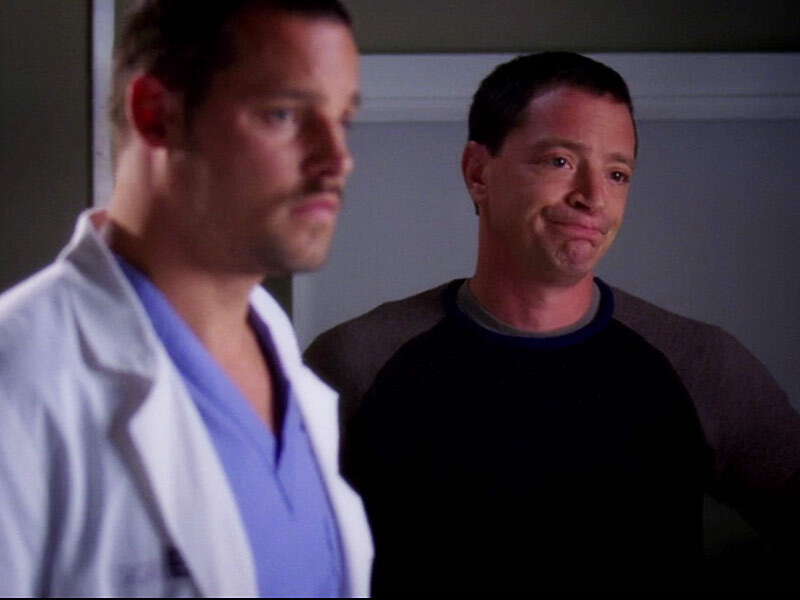 In the episode, Grey and young Richard Webber care for the first patient in Seattle to be diagnosed with AIDS, but are unable to save his life. 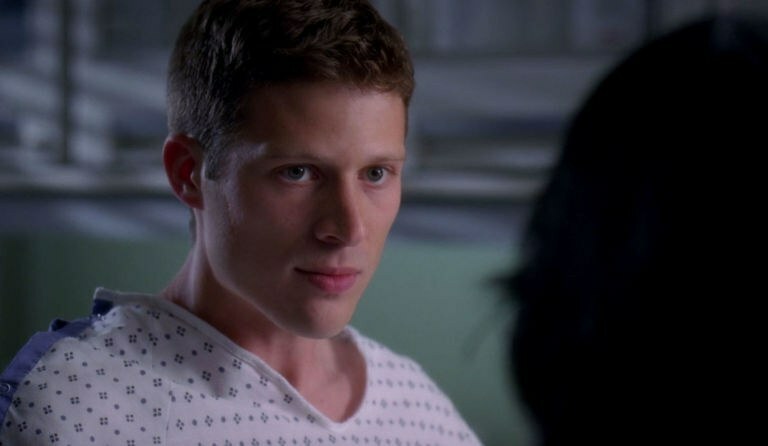 Before "Friday Night Lights" and "The Family," Zach Gilford played Charlie Lowell on season five (episode 23) of Grey's. He was a former military officer with leg pain after a surgery who wanted Callie to amputate his leg. Remember the cute, little kid who went around the hospital trick-or-treating for ears (which was code for a pro bono surgery on his ears)? 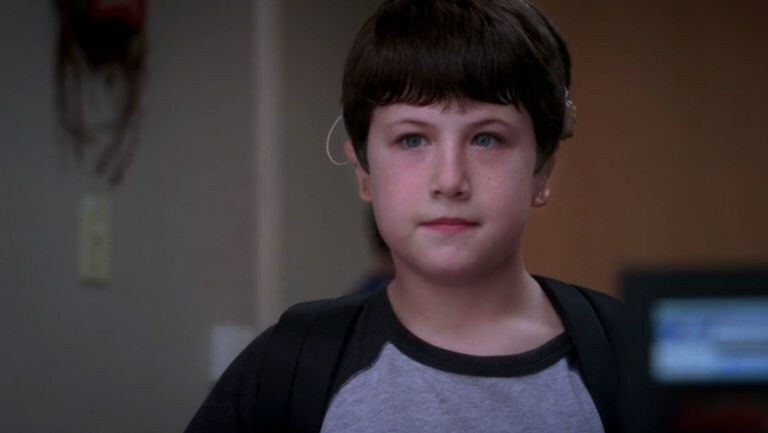 That kid was Dylan Minnette, in season four (episode 5), who later plays Fitz and Mellie's son on "Scandal." 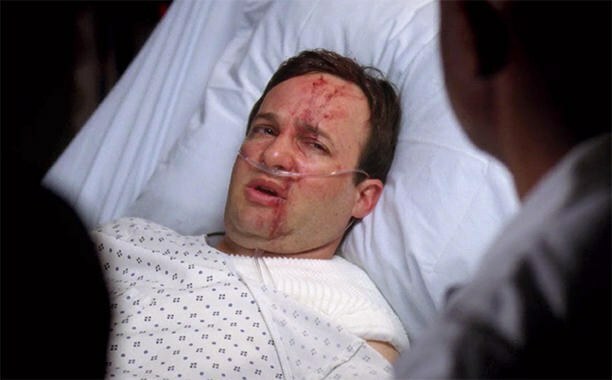 Danny Strong from "Buffy the Vampire Slayer," "Gilmore Girls" and "Mad men" appears on season eight (episode 18) of Grey's. He plays a character named Paul who is admitted to the hospital after being attacked by a lion roaming the streets. 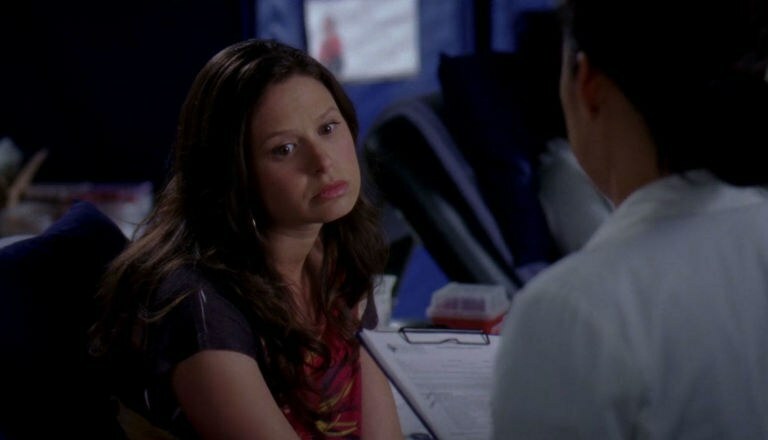 Katie Lowes' role in season seven (episode 22) of Grey's was so minor that she didn't even have a name. Her character is simply listed as "Blood Donor" on IMDb. Luckily, her role as Quinn on "Scandal" makes up for it! In general, I think it's safe to say that if you get a small gig on one of Shonda Rhimes' shows, you have a good chance of becoming a main character in one of her next ones. No role is too small!